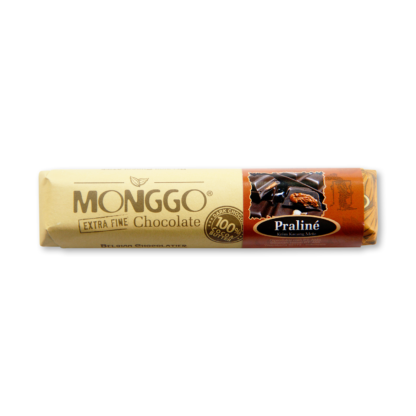 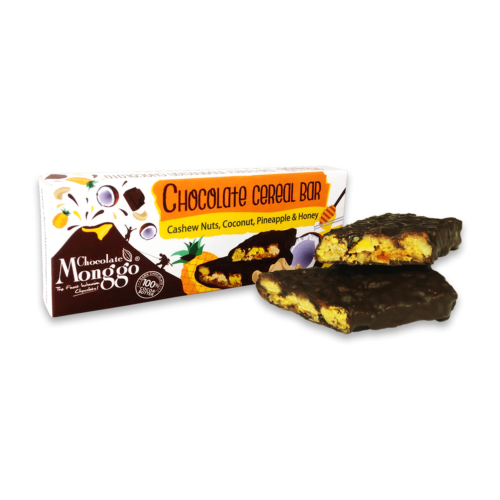 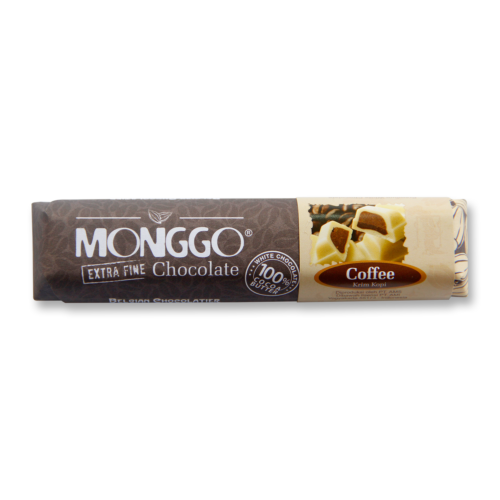 Old recipes from the 17th century, soft peanut cream, grounded into dark chocolate 58% fillings from Monggo. 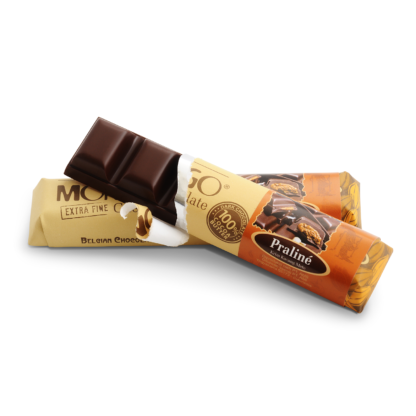 Enjoy the Belgian delights in every bite of it. 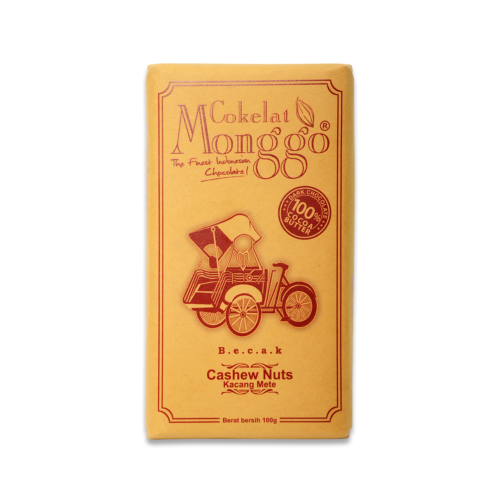 Dark Chocolate Couverture 58 % Cacao (sugar, cocoa mass, cocoa butter, soy lecithin and vanillin), Cashew Nuts, Milk Chocolate, Sugar, Creamer, Salt, Ginger.